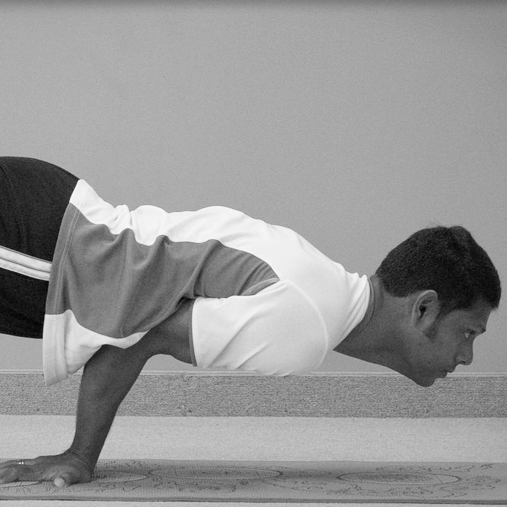 HATHA | Hatha is ideal for anyone seeking to improve their balance, flexibility, and strength. It is also a very good introduction to basic yoga poses. Hatha comes from the compound Sanskrit word meaning "sun" and "moon" — the perfect balance. The intention of this class is to find that same balance of the body and mind through a series of physical poses (asanas), yoga breathing techniques (pranayama), and relaxation. This is an ALL LEVELS class. T.C.B. (Taking Care of Backs) | This gentle yoga class pays special attention to stretching the muscles of the back and improving the flexibility and strength of the spine. This class is taught at a slower pace and uses the coordination of yoga postures and breath awareness to help restore the body to its natural state of health. T.C.B. is great for anyone with chronic muscle or joint pain or anyone looking to take it a little easier. This is an ALL LEVELS class. TRADITIONAL SIVANANDA YOGA | Sivananda yoga is one of the most commonly practiced styles of yoga in India. Based on the teachings of Swami Sivananda and Swami Vishnudevananda, this class honors the traditional and authentic yoga whose traditional roots date back thousands of years. VINYASA | Vinyasa is the union of breath and movement. 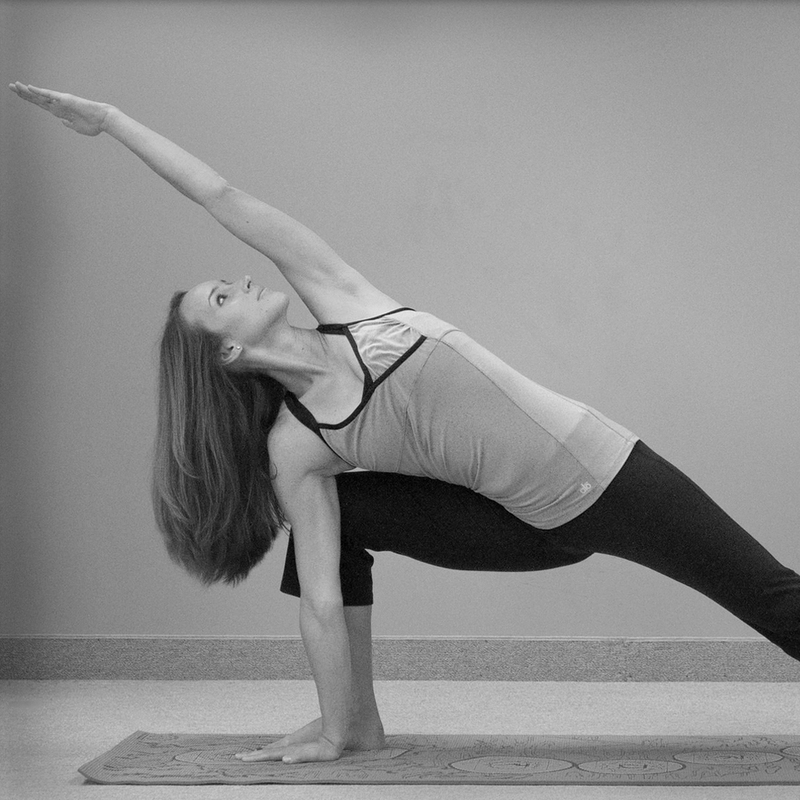 Poses are connected together in a challenging, cardio-flow which leaves the practitioner feeling energized and centered. Students often seek this faster-paced class for mental and physical balance as well as endurance and stamina. SLOW FLOW | This class is a slower-paced form of vinyasa which allows the practitioner to go deeper into the poses. By slowing the pace down and following the flow of the breath, the mind has time to settle into a state of stillness. This class offers a lovely challenge for the body and the mind. ASHTANGA - The Eight-Limbed Path| This vigorous and powerful series of poses is based upon the teachings of K. Pattabii Jois. Students will perform sun salutes, standing postures, seated poses, and inversions in a heated room, all of which allows the body to naturally cleanse and purify. Deep breathing (ujjayi pranayama) in rhythm with movement can create a energized aura and a meditative state of mind. Some yogic philosophy may be introduced in this class. YIN YOGA | Yin is yoga for the connective tissues in the body: joints, ligaments, tendons, and bones. It is a beautiful compliment to the practice of working the muscles. In a yin class students open into the passive energy of the body by holding poses for several minutes at a time. This extended period of time allows the mind to slow down or possibly become meditative. Yin is an all ALL LEVELS class and is especially great for anyone with stiffness in the shoulders, hips, pelvis, and/or low back. YOGA NIDRA| Yoga nidra is sometimes referred to as “yogic sleep”. It is actually an ancient mediation technique that can help improve the health of the body and the mind. During this guided meditation, the deeper layers of the subconscious mind are revealed and the release of physical and emotional tension can take place. This hour-long class is done on the back with little to no movement. Just 1 hour of yoga nidra is equal to 4 hours of restorative sleep. No yoga experience is necessary to enjoy the benefits of yoga nidra. This is an ALL LEVELS class. PILATES| Pilates is an awesome workout for the core muscles that support the spine. Strengthening the abdominal muscles can lead to improved postures as well as the overall health of the spine. Pilates uses exercises that tone muscles from the inside out, leading to greater coordination, flexibility, and body control. This class is also a fantastic supplement to a strong yoga practice. This is an ALL LEVELS class. YOGA/PILATES | This class combines the best of both worlds. A student can expect a variety of both Pilates exercises and yoga poses. This combination includes a strong workout, a deep stretch, and breath work. Using both practices together can create a stronger core and a more flexible spine. Yoga/Pilates is an ALL LEVELS class. PRENATAL YOGA| This class welcomes all mothers-to-be at any stage of their pregnancy. Yoga poses can help ease some of the aches and pains of pregnancy. In this class, yoga postures are combined with breath work that help prepare the expectant mother for childbirth. No prior yoga experience is necessary to participate in this class. *BABY and PARENT YOGA| This is that precious one hour a week for you and your little one to enjoy the gift of yoga together! This practice is done in a relaxed and open environment with the complete understanding that your baby might need you at any given moment. The majority of the poses in this class are focused on the adult. This class is intended for babies from birth to nine months. Please pre-register for this class. *TODDLER and PARENT YOGA | As children grow and develop, the need to be active in a fun and safe environment is important. There is no better time than now to introduce toddlers to yoga and enjoy it together. Yoga supports the development of balance and coordination and sets children on a path of healthy living. This fun class is also often the basis for lasting friendships. Please pre-register. YOGA 4 KIDS| Soar like an eagle and roar like a lion in kids’ yoga. Children ages 3 to 9, along with a parent, will practice their yoga in a playful, imaginative, and fun environment. This class includes traditional yoga poses, partner poses, yoga games, and family bonding. Please bring a mat or beach towel per person. PARTNER YOGA| In this class the true essence of yoga is actualized. Yoga does mean “union” after all. You and a partner will be given the opportunity to deepen your trust and understanding of one another by supporting each other in a series of yoga poses. Bring a special friend or loved one, deepen the stretch of yoga, and double the fun! Enjoy your time together practicing yoga, communicating, and laughing together. Share a mat and maybe win the door prize! No experience necessary. Everyone is welcome.